Reusable 750 gram Ice blocks. 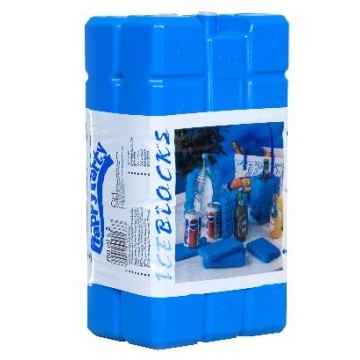 Box contains 16 extra large size ice packs. Filled with easy freeze non toxic gel. Designed for ultra cold freeze retention.